Leading Exporter of inkjet matte film from Navi Mumbai. With the aid of latest tools and equipment, we have been able to offer premium quality Inkjet Matte Film to our valuable customers. By using rigorous quality assurance procedures and latest tools, our team of quality controllers ensures that premium quality of the offered product range is never compromised upon. 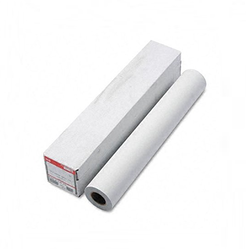 These films can be customized as per the specifications provided by the customers.